Next to the painting, rooting baby hair is the most important step to achieving realism. It takes training and the right tools to make sure every little strand of hair looks like it grew there. We have the right things to give you that result including genuine professional grade tools hair stylists' use in their beauty salons. 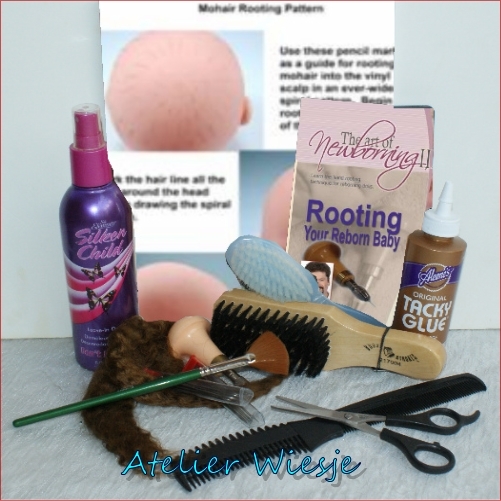 If you want your reborn baby to look its best then use the best materials and tools!